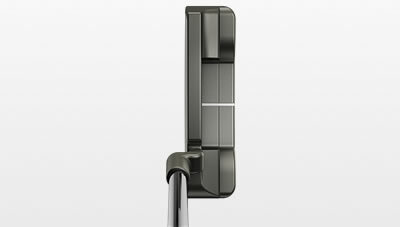 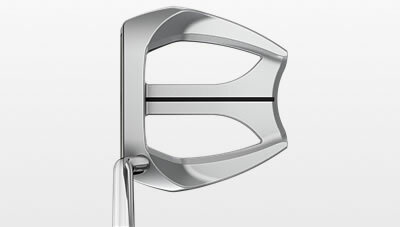 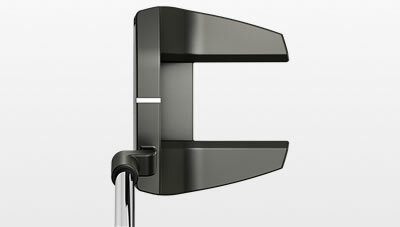 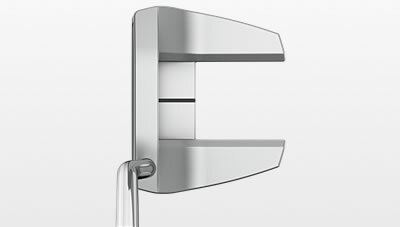 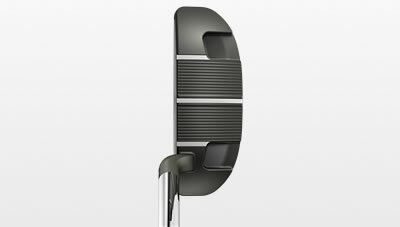 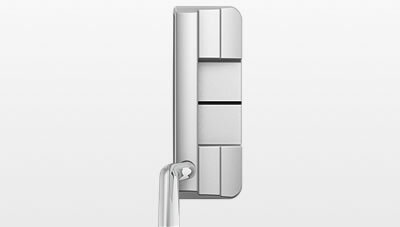 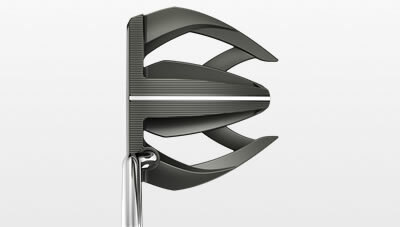 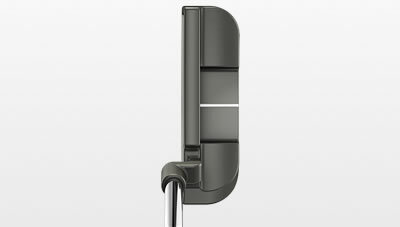 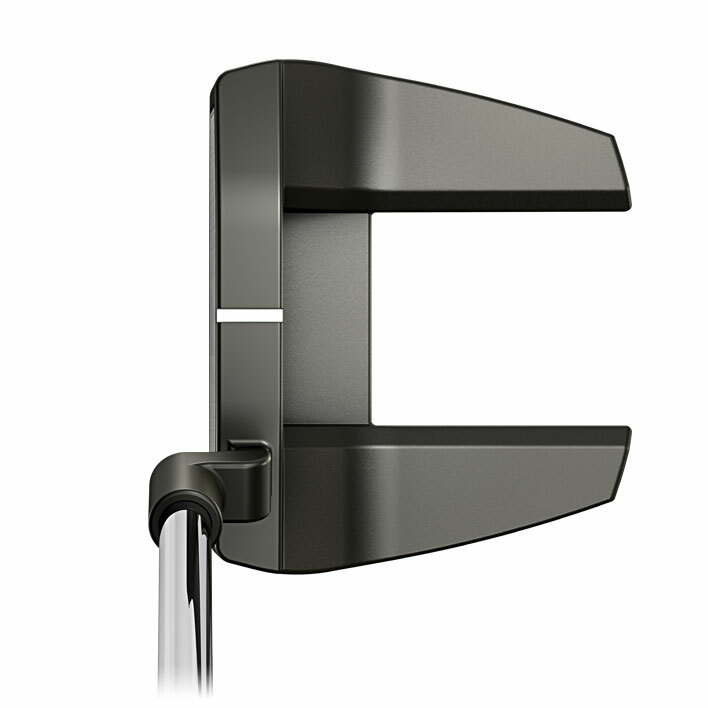 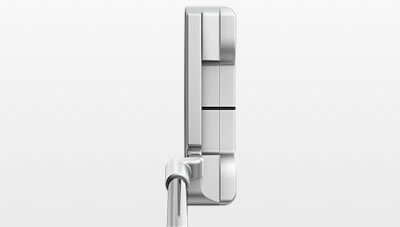 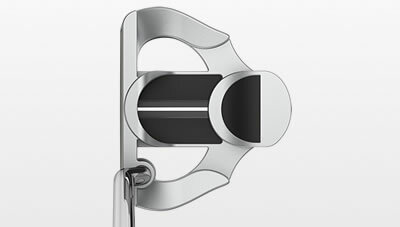 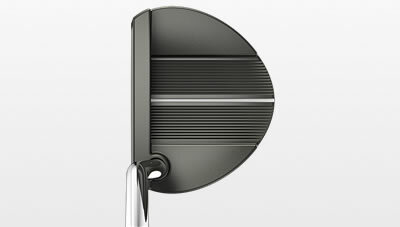 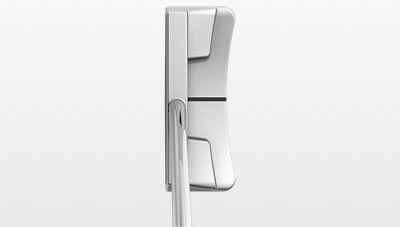 True Roll Face Technology supplements your putting touch for improved consistency and fewer three-putts. 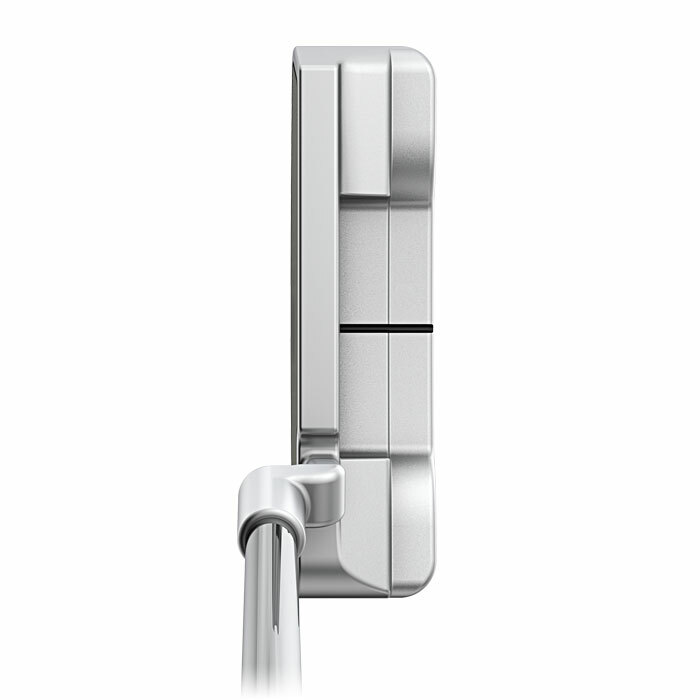 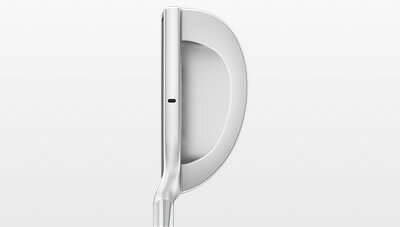 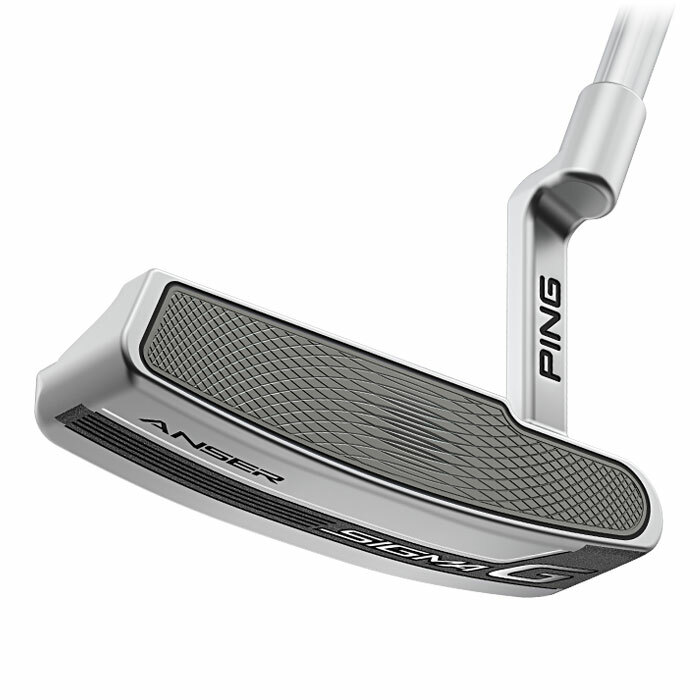 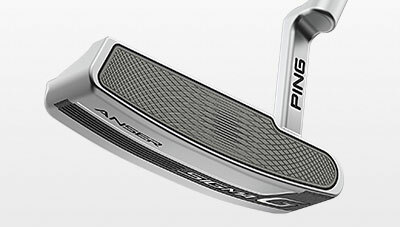 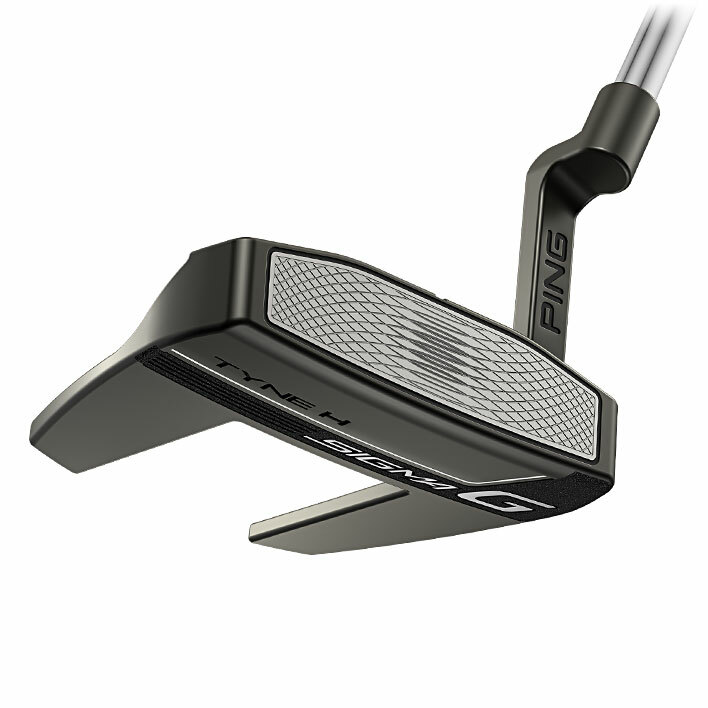 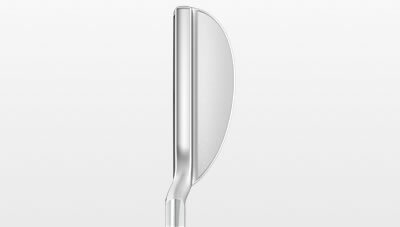 PING's counter-balanced putters come equipped with the CB60 grip to deliver an assured feel and promote a smooth tempo throughout your stroke. 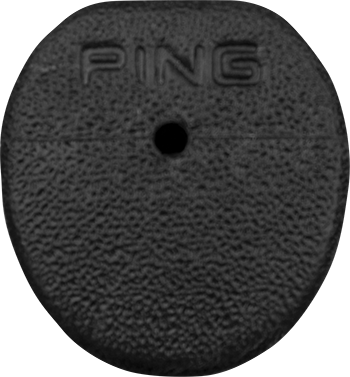 This lightweight PING Pistol tapered grip is mid-sized, and rounded in shape to provide a comfortable, natural feel in the contours of the hands. 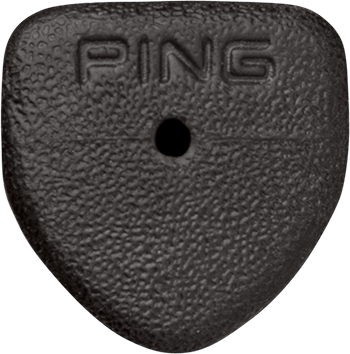 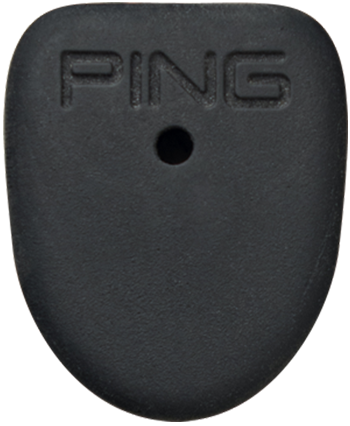 The thickest of the PING Pistol series, the PP62 is more rounded, with a foam underlisting. 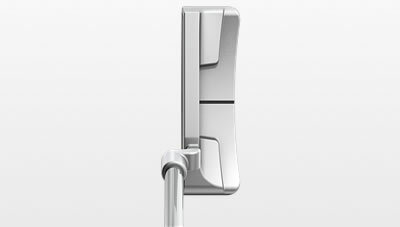 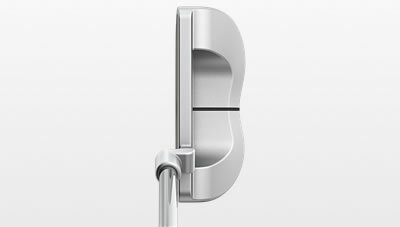 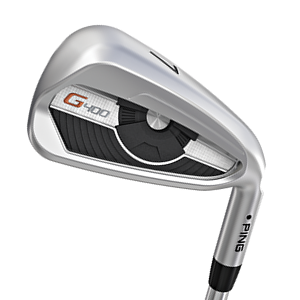 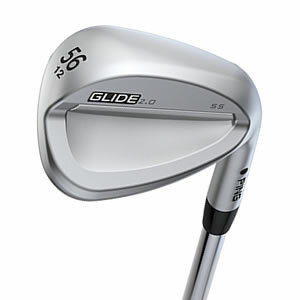 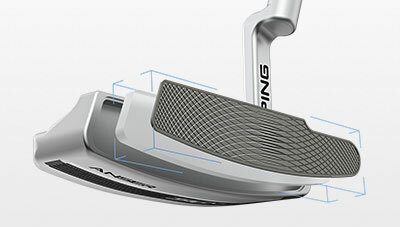 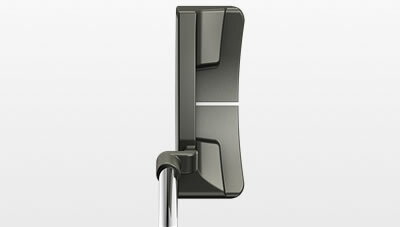 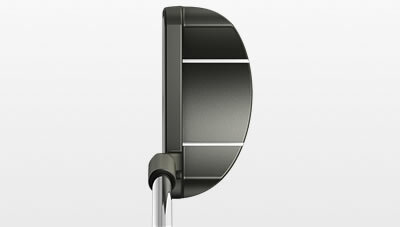 New, sharper-edged grooves are spaced closer together for increased friction, imparting more spin.